One of Brazil’s leading fine-art photographers, São Paulo-born Arnaldo Pappalardo, is showing his most recent work under the title “Cine” at Galeria Millan. The exhibition tracks how he experiments with photography and offers insights into his way of animating his beautiful and beguiling imagery. Sixty-three-year-old Pappalardo studied architecture and became an intellectual of the visual arts also praised for his commercial works. In his showings you will always find onlookers bemused by the effects he achieves with the camera or puzzled by the technique in his hybrid images. The exhibition displays a variety of photo printing techniques, some of them from the pioneering days of the light-sensitive invention. This time his visual stratagem springs from the Greek word for motion, cine. Neither videos nor films are anywhere to be seen but the concept is hinted at by visual enigmas in all thirty works. 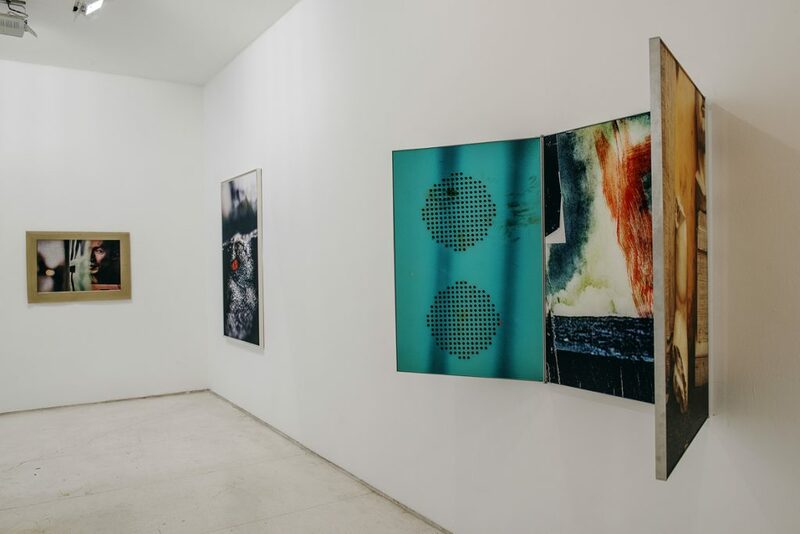 On Thursday February 22, Budapest-born philosopher Peter Pál Pelbart will give a talk at Galeria Millan to analyze the exhibition through a philosophical perspective. Pappalardo is in the Pirelli-Masp Photography Collection and in Brazil’s main museums and private collections. He has received several awards, among them The Royal Photographic Society Photobook Award (UK), in 2016, for the book “Entre,” and has been exhibited in Germany, France, Italy, Portugal, Cuba and in the US at MoMA PS1 as part of the Brazil Projects. Arnaldo, your exhibition is about movement yet there is neither video nor film in action. It all started in a rainy night in São Paulo, oddly enough. I came about two celluloid filmstrips totally by chance thrown away in the gutter. 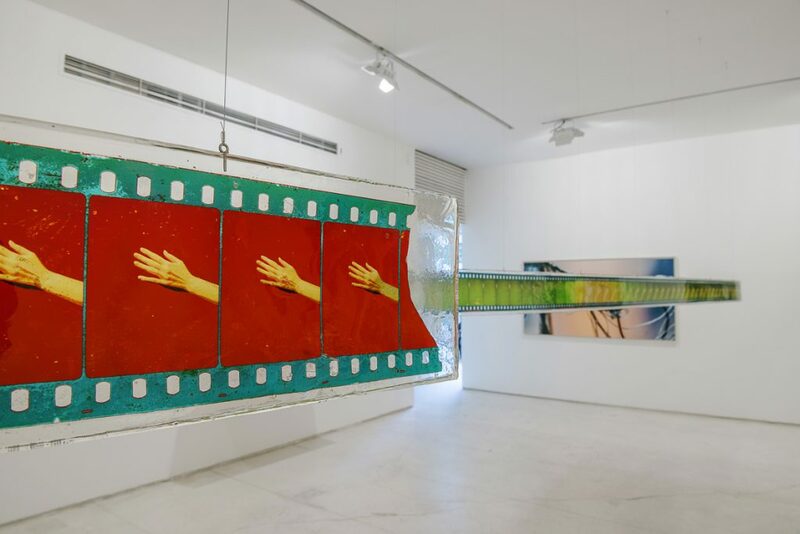 They became the work “Manifestação” (Manifestation) 1,2 and 3, three individual works that are enlarged photographic reproductions of the original celluloid filmstrips printed on transparent acetate sheet sandwiched in polyester resin. These works, as I see it, disassemble filmmaking by displaying what is invisible: the perception of motion in twenty-four FPS [frames per second]. Then there are two sets of works that demand the viewer’s manipulation. 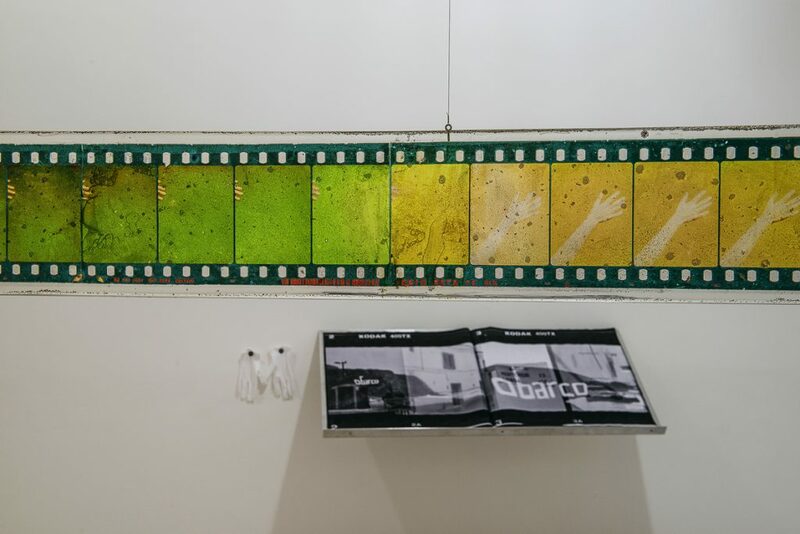 They are the two large books printed on cotton fabric, “Corte do Caos” (Chaos Cut) and “Prova de Contato” (Contact Proof), and two articulated photographic polyptychs, “Cine 1” and “Cine 2”. In these works movement occurs by manual interference either by turning the pages of the books or by articulating the panels of the polyptychs. Lastly, we have in ourselves the most marvelous tool of all: the movements of our eyes and its connection to our brain. This innate tool connects the visitor’s interior virtual world to the images displayed in the exhibition. Bearing in mind what you just said and the celluloid filmstrips found in the gutter in a rainy night that echos a scene from a film noir movie, are the two large books storyboards? When did you get hooked on photography? My addiction is more related to issues in art than in photography. I began drawing and taking photos by the age of seventeen while I was studying for my high-school diploma to enroll in architecture. From the start I never handled photography as a mere tool to document “reality.” On the contrary, my aim has been on photography that “detaches” itself from reality. I do not consider myself solely a photographer. I try not to be tagged this way since I address subjects that are off limits in photography in order to create hybrid images. There is a strong sense of hybridism purveyed in the exhibition not only esthetically but technically as well. As a photographer, my attempt has always been to produce diverse sets of images both technically and formally by employing digital and analog cameras with different formats simultaneously while shooting in color and in black and white. In the exhibition you find images that have been shot with more than one camera and even some with no camera at all, simply scanned. For the most part I shot with a Sony digital A7RII and a 1952 Leica 3F. Several alternative print processes that I have worked with were employed. Some are from the heyday of photography: gum bichromate printing, dusting on and cliché verre. However, I combined them with modern technology: matte methacrylate resin, inkjet print on cotton fabric, epoxy encapsulation resin and translucent polyester print. For the exhibition montage, I designed a scale model as well as the aluminum bookstands for the books and the articulated frames for the polyptychs. A subtle curiosity regarding the exhibition is its montage, no image is sided by a work in the same technique. Besides the scavenged filmstrips are all the pictures photos yours or did you use any appropriated image? All the images at the show are mine. In spite of the origin of the filmstrips, I consider them my images because of all the changes I orchestrated on them. I do not regard them as ready-mades. 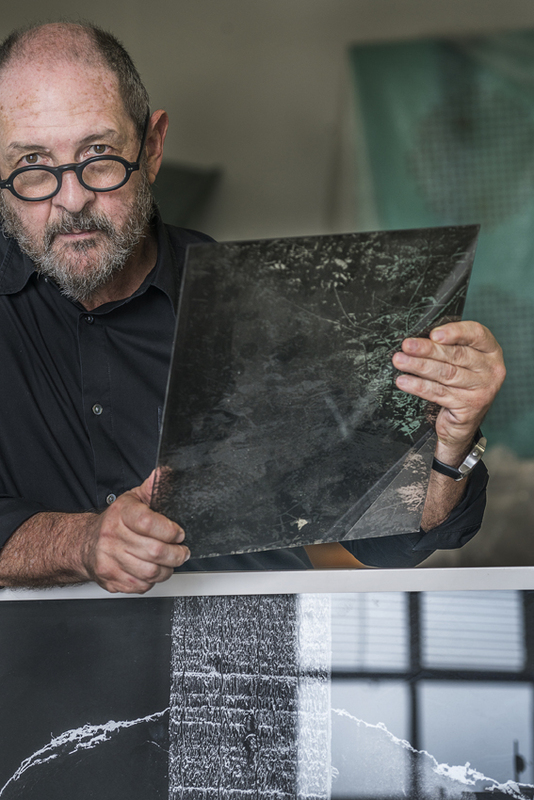 The process for achieving this result is closer to the procedure carried out by Rauschenberg’s printmaking technique when he uses newspaper images in his paintings and offset lithographs deliberately damaging the quality of the unremarkable subject matter. In photography, who do you admire for esthetics, technique, solutions and trajectory? First on my list is Robert Frank for his instigating and revolutionary spirit as well as his simplicity that nonetheless is able to render a twist to the eye. In another way but also for his irreverence and artistic vigor is Man Ray. By incorporating dreams in photography he expanded the practice in unchartered territories. My preferred contemporary professionals are Wolfgang Tillmans for his editing and free association of images as constellations, and last but not least Hiroshi Sugimoto for his intimate connection with the essence of photography. This is a professional who abides by the technical rigor of classic photography and succeeds in innovating no matter what. Who are your preferred visual artists? I admire Marcel Duchamp, especially “The Large Glass” and “Étant Donnés,” and also because Duchamp’s reasoning has aspects deeply related to photography. Kurt Schwitters’ series Merz of collage and assemblage works based on scavenged scrap materials is high on my list. From a contemporary viewpoint, Gerhard Richter’s “Atlas” and all his oeuvre as a whole, as well as Cy Twombly for the limitless orchestration of his contribution to painting and to the void on the canvas, and his ethereal photography bearing resemblance to painting. Since the title of your exhibition is “Cine” what references in filmmaking pop up in your mind? 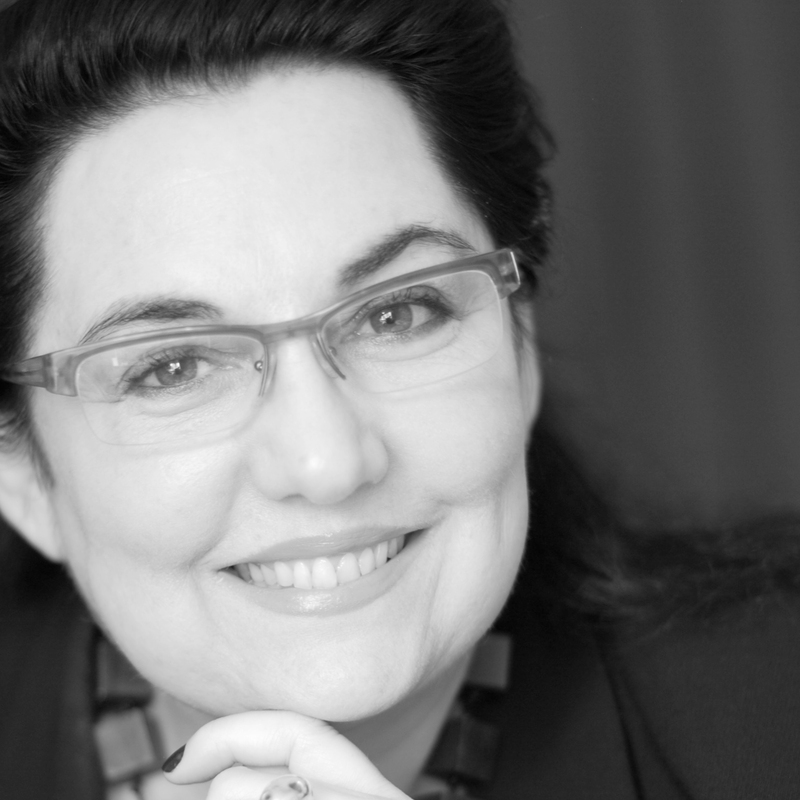 What is your advice for a young aspiring contemporary artist in fine-art photography?